11. 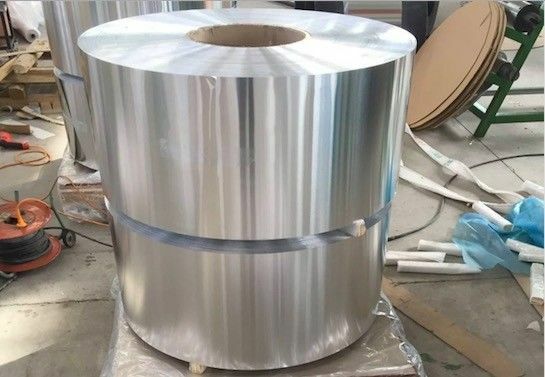 Aluminum will be test by customer ,Or other 3rd party Institute,such as SGS is okay. Q2: do you provide MTC ? 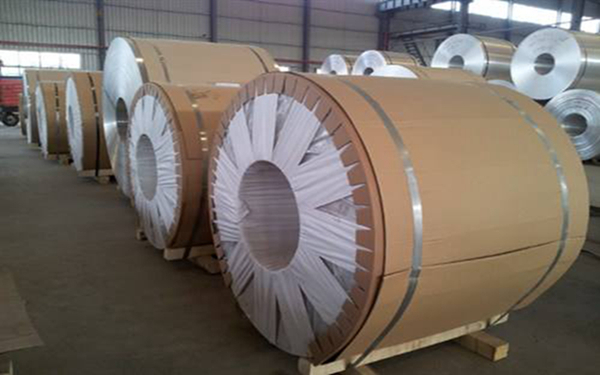 : Aluminum will be test by customer ,Or other 3rd party Institute,such as SGS is okay.